Opening a new Chrome tab so that you can check Facebook for "just a minute" is a dangerous game. If it's not Facebook it could be any number of equally time-sucking sites like Pinterest, Twitter, or YouTube. In the past I've suggested using Recall Study Time to see a reminder whenever a new Chrome tab is opened. That extension just shows you a reminder to get back on task. 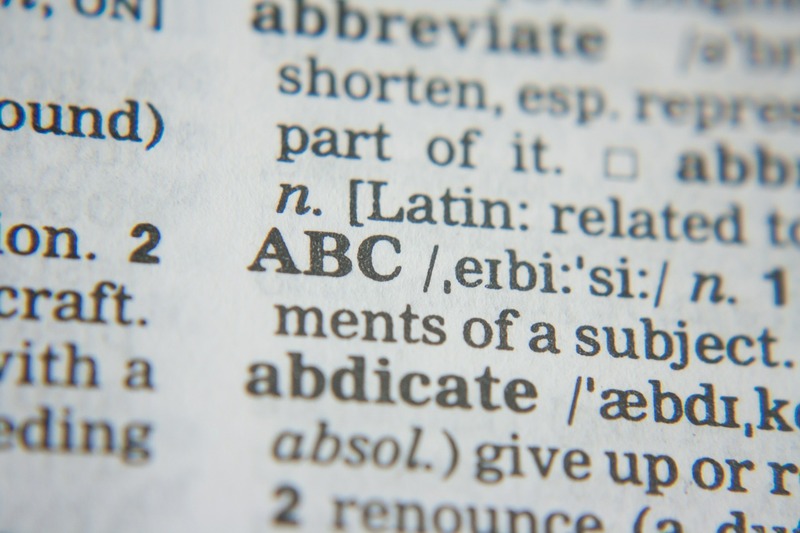 Another option is to try one of the following extensions that show you a vocabulary word or review question whenever a new Chrome tab is opened. New Tab Quizlet is a Chrome extension that will display a flashcard from your Quizlet sets whenever you open a new tab. If you have questions on your cards, you'll see the question and answer. If you have vocabulary words on your cards, you'll see the word and definition. FlashTabs is a Chrome extension that will show you one of your flashcards whenever you open a new tab. FlashTabs does require that you create your flashcards on their site. When you open a new tab you will see one of the flashcard questions. The answer is only revealed when you choose to see it. FlashTabs is probably a better choice for those who don't have Quizlet accounts. Sometimes a small change to the user interface of a web tool can make a huge difference in how quickly you use that tool. Case in point, the grid or "material" view in Google Drive drives me crazy. I much prefer a list of folders and files to a grid display of those same folders and files. Other people love the grid view and hate the linear view. Similarly, some people like desktop reminders while I can't stand the distraction. Fortunately, Google makes it easy to modify the layout and features of your Google Drive dashboard. 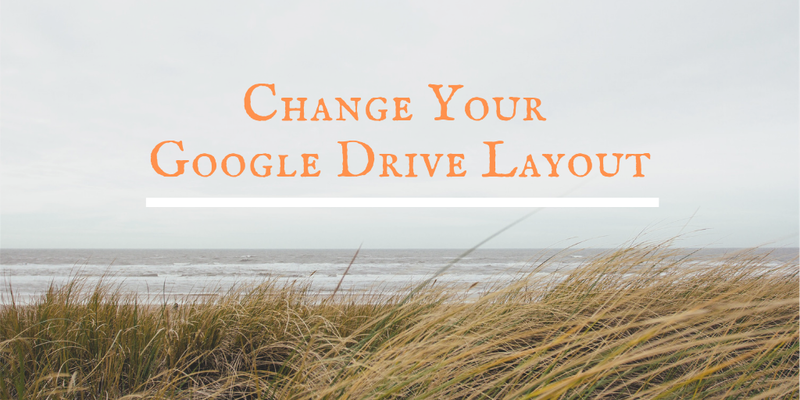 In the following video I demonstrate how you can change the layout of your Google Drive dashboard. Learn more about Google Drive and G Suite in my online course, Getting Going With G Suite. This week is a vacation week for the vast majority of readers of this blog. As I do at this time every year, I'm going to republish some of the most popular posts of 2018. Here's one from August. 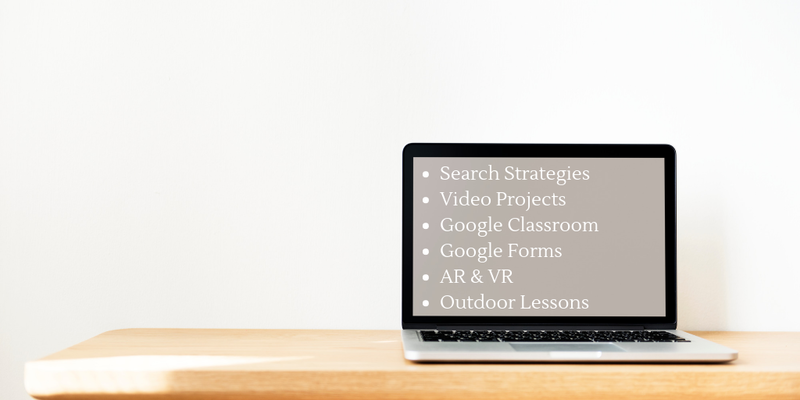 A few years ago I decided to start making video tutorials for the many Google tools that I write about on this blog and feature in some of my professional development workshops. 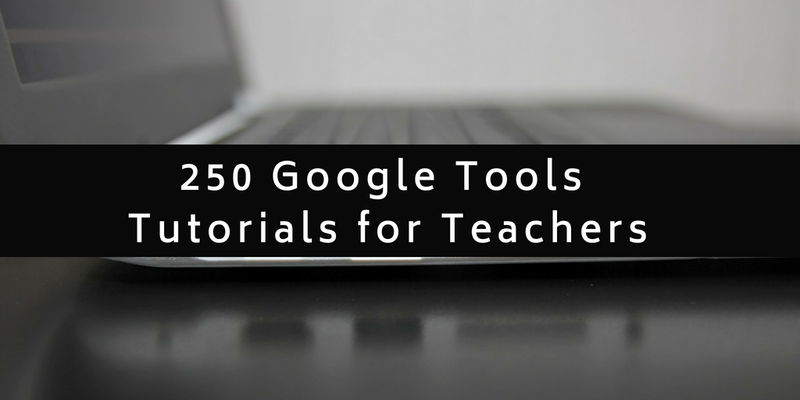 This week I created my 250th Google tools tutorial. 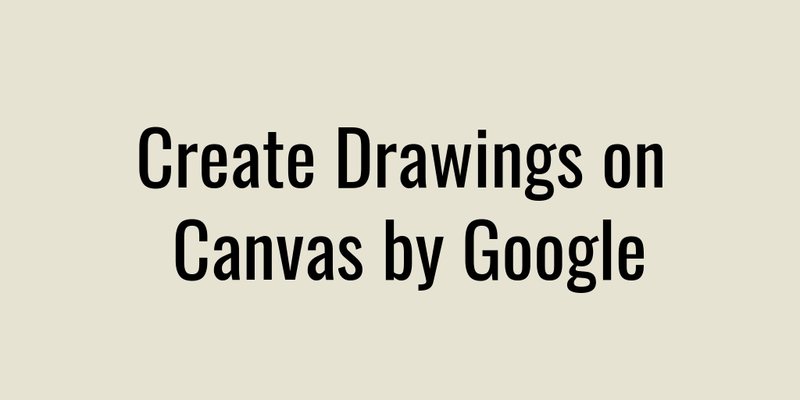 All of my Google tools tutorial videos can be found in this YouTube playlist. The tutorials in the playlist cover a wide range of features of Google tools for teachers and students. I've embedded a few of the highlights of the playlist below. The Periodic Table of Elements, in Pictures and Words was created by Keith Enevoldsen. He also offers free PDFs of The Periodic Table, in Pictures and Words. Should you choose, you can support Keith by purchasing a poster of the table. The Periodic Table of Elements, in Pictures and Words could be a great resource for middle school science classrooms. It also provides a nice model for an assignment in which you have your students pick an element and then try to identify as many products as possible that contain that chosen element. This week is a vacation week for the vast majority of readers of this blog. As I do at this time every year, I'm going to republish some of the most popular posts of 2018. Here's one from May. There is a screen recorder built into the current Windows desktop version of PowerPoint. The screen recorder will capture anything that you display on your screen and will record you talking about what is displayed on your screen. You can specify how much of your screen you want to have recorded. This means that you could use the screen recorder to record yourself talking over the slides that you have in a PowerPoint presentation. This post was updated on May 7th to reflect that these steps only work for the current Windows version of PowerPoint. It doesn't work on PowerPoint for Mac. Good morning from Maine where Santa is about to visit my daughters, again. We spent actual Christmas day traveling back from Florida where we visited grandma and uncles. So this morning my girls are having a second visit from Santa. 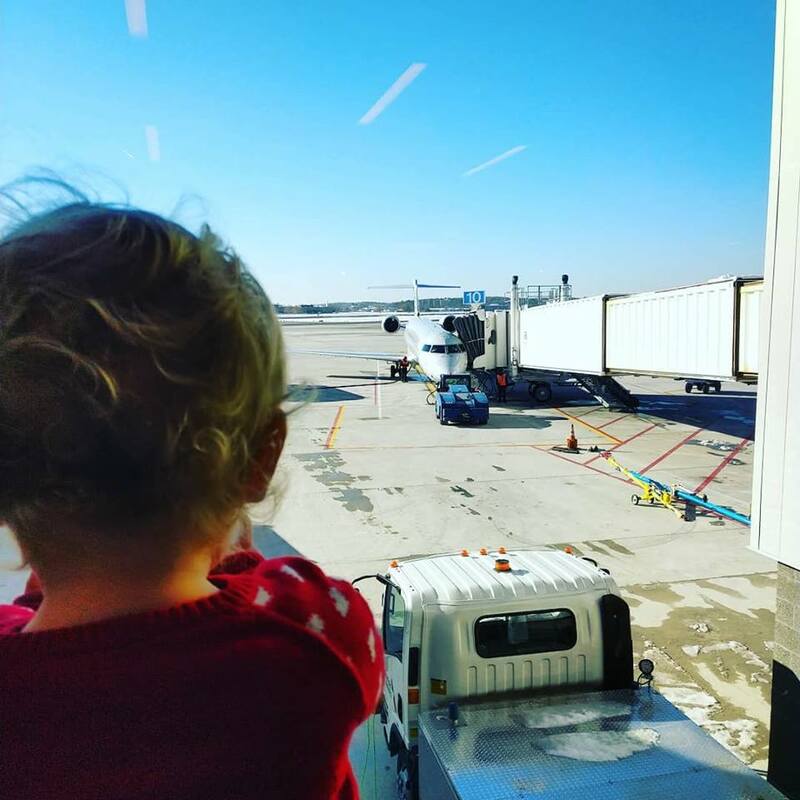 (Santa's reindeer take a long time to go from Florida to Maine, if you ask my toddler). I hope that all of you have something equally fun planned for the weekend. Before my daughters toddle out of bed, I have this week's list of the most-read posts of the week. This week is a vacation week for the vast majority of readers of this blog. As I do at this time every year, I'm going to republish some of the most popular posts of 2018. Here's one from June. For years and years people have asked me if there is way to customize the fonts in Google Forms. And for years and years I've had to say no. That is finally going to change! Yesterday, Google announced the addition of new Google Forms customization options. You can now choose from a selection of fonts to use in your form's title and in the questions in your form. For many years you've been able to choose a form theme and even upload your own images to use in your form's theme. However, you couldn't customize the form's appearance much more than that. Soon you'll be able to change the background color of your form independently from the the color of the header. You'll still be able to upload an image to use in your header too. You can find the new customization options by clicking on the palette icon in a Google Forms header. (That's the same icon you use to change the header color now). The new Google Forms customization options will be rolling out over the next fifteen days. If you don't see them in your account today, don't worry, you'll get them soon. Learn more about Google Forms in on my on-demand training, Google Forms & Sheets for Beginners. A few hours ago Google announced the launch of their new VR Tour Creator. This free tool lets everyone create their own virtual tours to view in Google Cardboard and or in the Chrome web browser. Tours are created by selecting locations in Google Maps and then selecting 360 degree Street View imagery. There's also an option to upload your own 360 degree imagery. This afternoon I made a couple of tours with the VR Tour Creator. The process of creating a tour in the Tour Creator is straight-forward one. Watch my video embedded below to learn how you and your students can create virtual reality tours in Tour Creator. The Internet provides many opportunities for people to earn a side income online. If you're reading this blog, you're helping me make some of my income. 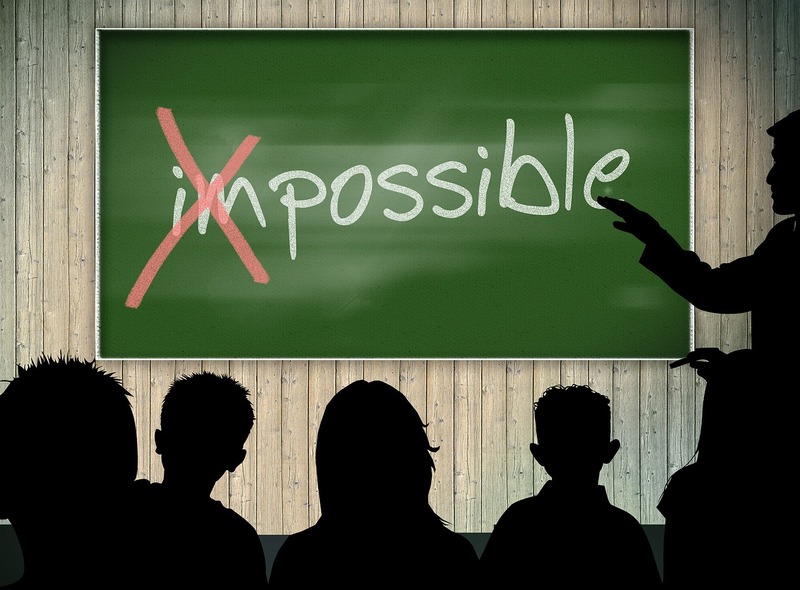 But there are other ways that teachers can make a side income online. In the following video and in this blog post that I published yesterday I explain the basics of affiliate marketing, online teaching/ tutoring services, and selling digital products like lesson plans. It was at this time ten ago that I bought a few domains to carve-out my niche in the educational technology landscape. I had been blogging for a year at that time and with a nudge from Allen Stern I finally bought a few domains and moved off of a .blogspot address. The timing was perfect because I was on school vacation and I had a little time to tinker. The timing was also perfect because I needed to figure out a way to make a little side income and blogging seemed to be a means toward that end. 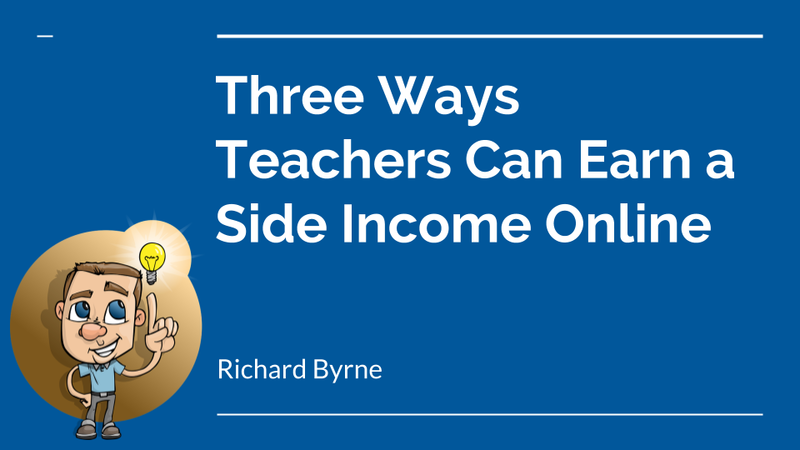 I was thinking about that yesterday when I published three ways teachers can earn a side income online. This week is a vacation week for the vast majority of readers of this blog. As I do at this time every year, I'm going to republish some of the most popular posts of 2018. Here's one from April. PhET is a free resource that has been popular with science and math teachers for many years. PhET provides free interactive math and science simulations covering topics in physics, chemistry, biology, earth science, and mathematics. In the PhET library you'll find simulations appropriate for elementary, middle, high school, and university students. PhET even offers a search tool that will help you find lesson ideas built upon the free simulations. 56 of the PhET simulations are available to insert into PowerPoint presentations through the use of PhET's free PowerPoint Add-in. With the Add-in installed you can browse the available simulations and insert them into your slides. The simulations work in your slide just as they do on the PhET website. The PhET PowerPoint Add-in could be time-saver if you are planning to use more than one simulation during a lesson. Rather than clicking through menus or clicking through bookmarks to bring-up the right simulation, you could just create a slideshow that has your PhET simulations arranged in the sequence you plan to use them during your lesson. Creating animated videos can be a great way for students to explain a science concept, to tell a history story, or to bring to life short stories they've written. One of last week's most popular posts was about how to do those things on an iPad. Chromebook users have some good tools available to them too. If you have a Chromebook that supports the use of Android apps, Toontastic 3D is a tool you must try. On Toontastic 3D students can pick from a variety of story setting templates or they can create their own. Once they have established a background setting students then select cartoon characters to use in their stories. Students can choose from a wide array of customizable cartoon characters or they can create their own from scratch. Once characters are placed into the story scenes students can begin recording themselves talking while moving the characters around in each scene. Students can swap characters between scenes, change the appearance of characters between scenes, and move characters from one scene to the next. Check this list to see if your Chromebook supports the use of Android apps. Animaker Edify is the classroom version of the popular Animaker animation creation tool. To create a video on Animaker Edify students start by selecting “video” from the menu of project options. Then they can choose to make a video by following a template or by building from scratch. Creating a video in Animaker Edify is done on a frame-by-frame basis. Each frame can be designed by dragging and dropping individual characters, speech bubbles, background scenes, and clip art into the scene. Animaker Edify provides tools for animating each character. For example, you can make a character appear to be running across the screen, walking, or talking. You can build as many characters and animation actions into each scene as you need. Once you have built the frames for your video you can add sound effects, music, or narration. Animake Edify provides a large gallery of royalty-free music and sound effects that you can use. But you can also record your own voice by using the built-in voice-over capability. Creating a video on PowToon is similar to making one on Animaker Edify. It has been a popular platform for creating animated videos for many years. In PowToon students create animated videos on a scene-by-scene basis through a series of slides. Students can choose background scenes, characters, and scene objects from a huge media gallery. After configuring the scenes of their stories, students can record voiceovers or play music in the background. Disclosure: Animaker and Mysimpleshow have been advertisers on this blog at various times. Spark for Education is a free service that Adobe has launched to address the concerns that schools have had about Spark since it's launch a few years ago. The biggest of those concerns being use by students under the age of 13. Spark for Education is designed for school-wide deployment (much like G Suite for Education) in a manner that is COPPA compliant. The school will be able to manage student and teacher use of Spark including access to the service itself. 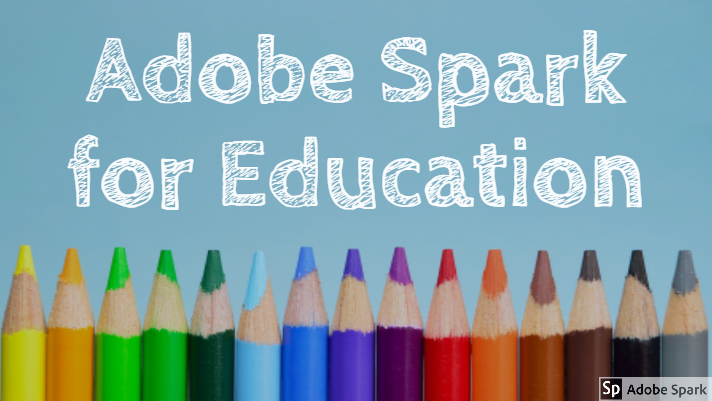 Additionally, Spark for Education will provide students and teachers with free access to all of premium features of Adobe Spark. From a previous post that I published about Adobe Spark, here are ten ways to use Adobe Spark. This week is a vacation week for the vast majority of readers of this blog. As I do at this time every year, I'm going to republish some of the most popular posts of 2018. Here's one from March. Over the years I have tried and written reviews of dozens of tools that teachers can use to create multimedia quizzes. But at the end of the day there is just a handful of tools that I consistently think of when it is time to make a quiz myself. Those tools are included in the following chart. 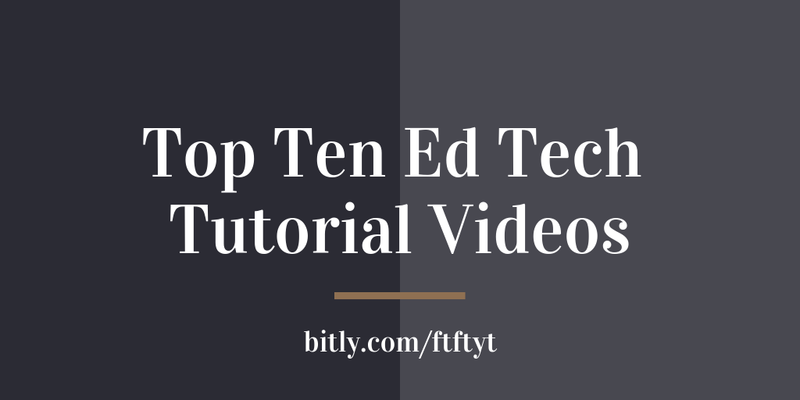 Links to video tutorials for each tool are included in the chart. Formative supports embedding media from third parties. That means that you could include an embedded audio file from a source like Vocaroo or Anchor.fm. Vizia responses land in a spreadsheet or CSV file of your choosing. If you're wondering why I didn't include Kahoot or programs like it, I put Kahoot in the category of "game" and not something I would use for an assessment that would go into my gradebook. During the summer Tony Vincent helped me see emojis as more than just annoying symbols that people use in text messages and social media posts. He did that with a slick graphic that he created and shared on Twitter. In the graphic, seen here, he created a game in which students have to decipher school terms based on the emojis displayed. 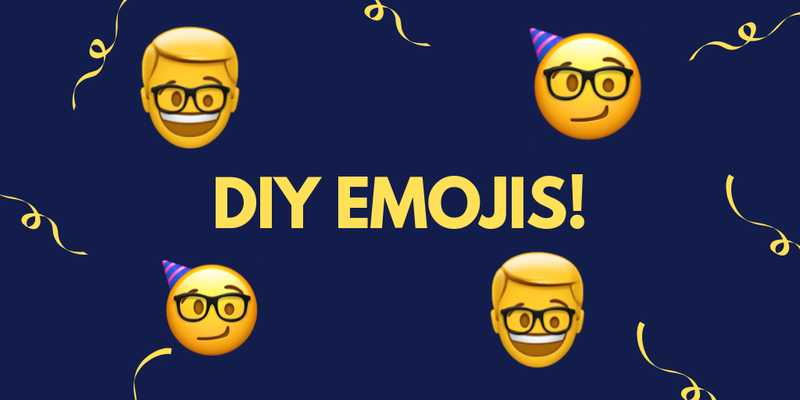 If you want to create a similar activity, you can do so by using emojis that are built into Google Docs or by creating your own emojis with this simple tool that I demonstrate in the video embedded below. And here's a video to show you how to add emojis to Google Docs. This week is a vacation week for the vast majority of readers of this blog. As I do at this time every year, I'm going to republish some of the most popular post of 2018. Here's one from February. This week is a vacation week for the vast majority of readers of this blog. As I do at this time every year, I'm going to republish some of the most popular posts of 2018. Here's one from February. 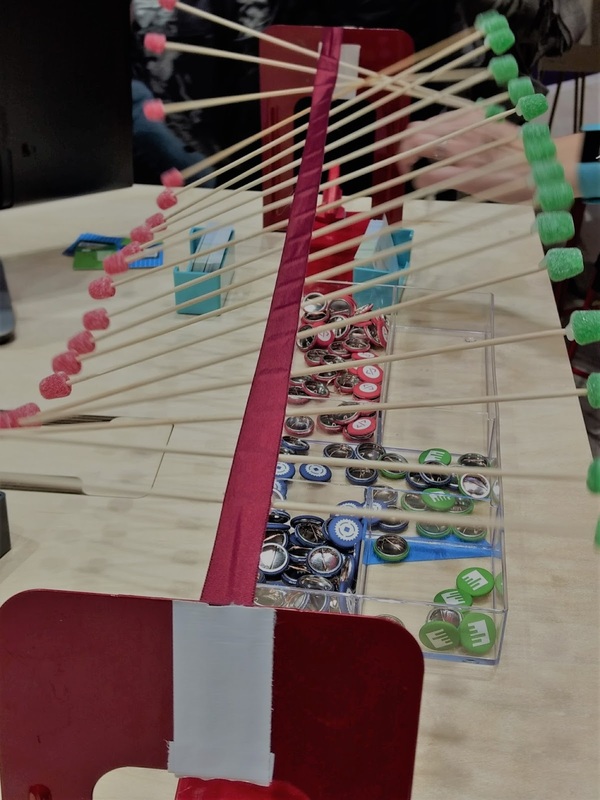 Flippity is one of my favorite Google Sheets Add-ons because it gives you direct access to sixteen templates that you can use to create games, progress trackers, and random name selectors. 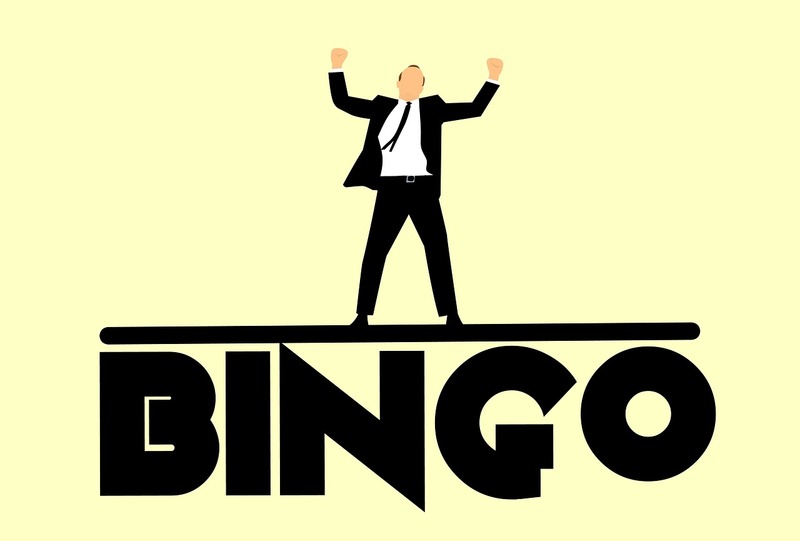 One of Flippity's most popular templates, the Bingo template, was recently updated to allow you to include pictures in your Bingo games. Flippity's Bingo template is easy to follow. Just the complete the steps listed here and you're ready to publish your game. You can print game cards to distribute to your students or you can have them play online. It is important to note that in order to use images in the Flippity Bingo template the images must be hosted online and publicly accessible. A host like Flickr is ideal for this purpose. Google Drive doesn't work for this purpose. Likewise, any site that blocks hotlinking will not work for this purpose. There are lots of websites offering interactive or dynamic periodic tables. One that has been around for many years now is Ptable. Ptable is an interactive display of the Periodic Table of Elements. Place your mouse pointer over an element to access the basic information about it. Click on an element to open a Wikipedia article about that element. The article opens within a dialogue box within Ptable so that you don't have to leave the site and then come back to use the table again. Ptable is not going to revolutionize the way that students learn the Periodic Table, but it is another example of making academic information more accessible than in the past. Students don't need to lug around a big chemistry text when they can simply access resources like Ptable to get much of the same information from their Internet-connected devices. This week is a vacation week for the vast majority of readers of this blog. As I do at this time every year, I'm going to republish some of the most popular posts of 2018. Here's one from January. Math Learning Center offers ten free apps that are designed for teaching elementary school mathematics lessons. All of the apps are available in versions as free iPad apps, as Chrome apps, and for use in the web browser of any computer. 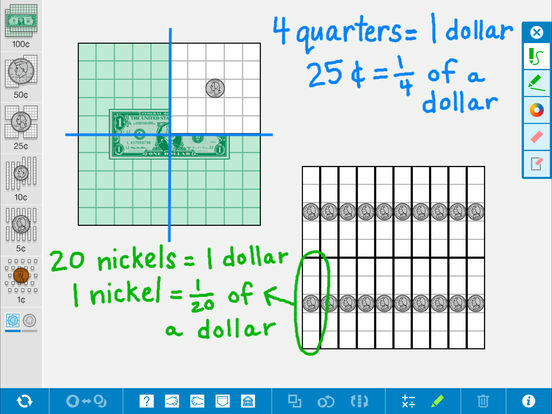 With the exception of the flashcards app, all of the Math Learning Center's free apps are designed to provide you and your students with virtual manipulatives. By the way, the flashcard app is available in English and Spanish. Last week I included Math Learning Center's Geoboard in my round-up of math resources. Geoboard is a good example of how all of the apps are intended to be used. Geoboard is a free app on which students stretch virtual rubber bands over pegboards to create lines and shapes to learn about perimeter, area, and angles. Another app features US currency to help students learn to add and subtract money. The Pattern Shapes app is designed to help students recognize and develop patterns by moving colorful shapes into place. 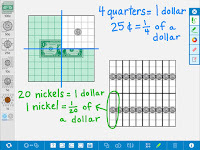 It is important to note that except for the flashcard app all of the Math Learning Center apps are really just virtual manipulatives designed to be used as a part of lesson plan not as stand-alone practice apps. You will need to provide your students with feedback when they are using these apps. Google Docs has a lot of features that new users often don't notice. Some these are features that even experienced Google Docs users overlook. Some of these features will save you time, some will give you more formatting flexibility, and others will improve the way that you share your documents. 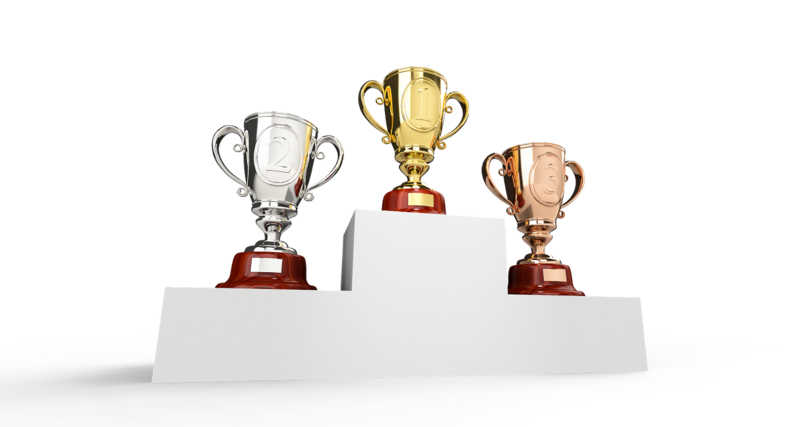 Last week I posted the final nominations for the Free Technology for Teachers Readers' Choice awards. The final voting closed over the weekend and the results are in. 2018 Free Technology for Teachers Readers' Choice awards. In the interest of transparency, I should have required email addresses for voting. Here's the spreadsheet of final votes. Last week I shared a video overview of three great places to find free video clips to use in classroom projects. 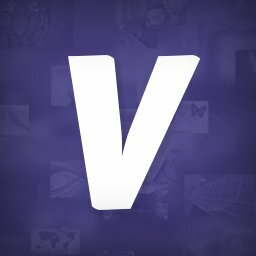 Videezy is another good site to add to that list. Videezy offers more than 1,000 video clips that you can download for free. The videos are organized into twelve categories. Within each category you'll find subcategories that make it easy to find the perfect video clip for your project. Vacation Project - Build the Coolest Machine Ever! I know that the vast majority of you are on vacation right now. I also know that many of you have children who will be looking for fun things to do during vacation days. SciShow Kids has a couple of videos about hands-on science projects that kids can do at home. The first video is The Coolest Machine Ever! 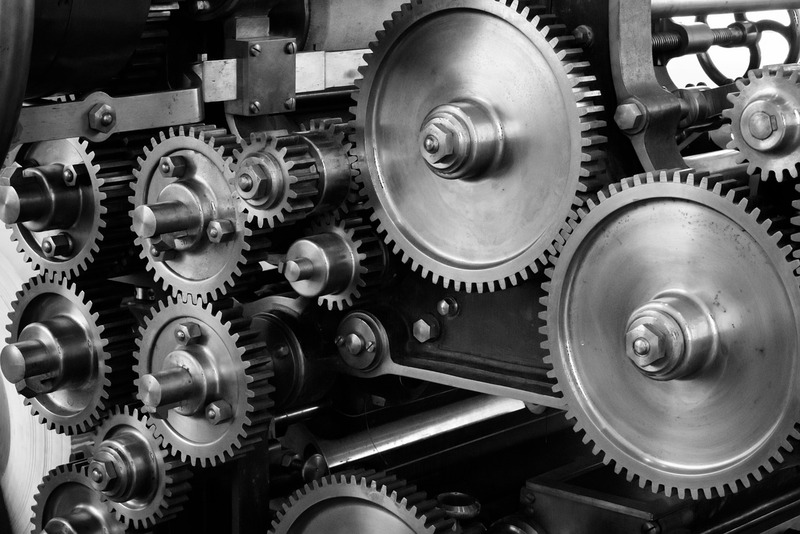 In this video students learn how to build a Rube Goldberg machine. They also learn who Rube Goldberg was. SciShow Kids also recently released Make Your Own Cartoon! In that video students learn how old fashioned cartoons were made by using a series of drawings that are displayed in rapid succession. The real purpose of the video is to show students how to create a zoetrope to play a cartoon. That's something that kids can do at home with parents. Good morning from Florida where we're visiting family for Christmas. 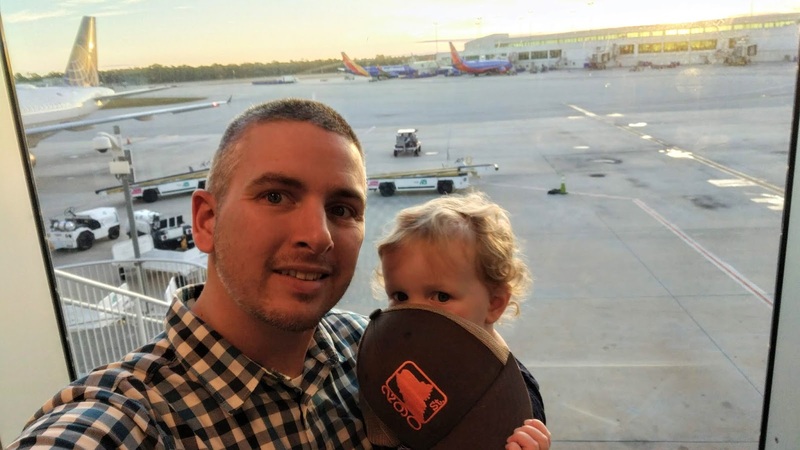 Flying with two toddlers was a "fun" new experience. A couple of fun iPad apps, a pair of toddler headphones, and lots of snacks made the experience go relatively smoothly for everyone involved including the passengers near us. If you're traveling this week, I hope that it goes well for you. And to all of you who are on vacation for the next couple of weeks, enjoy it! Last week Splash Data revealed their annual list of worst passwords of the year. Many of those passwords will not be a surprise. 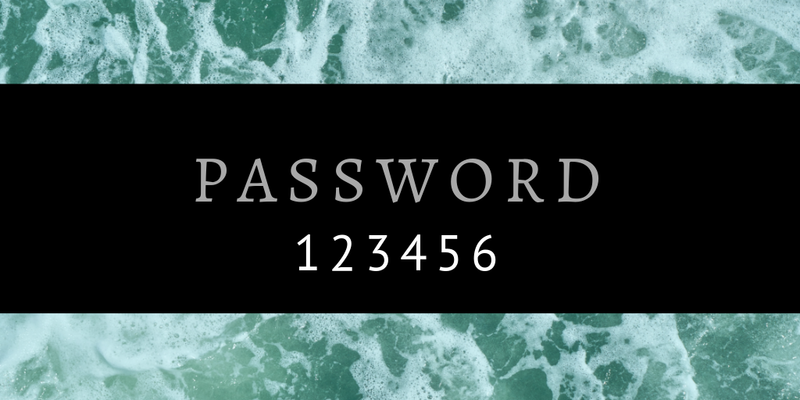 Using "123456" and common words or names as your password is always a terrible idea. We all know that it is a terrible idea yet we all know someone who uses terrible passwords. This is a good time remind yourself or your loved ones to update passwords on a regular basis. Crafting a strong password and periodically changing it is the first step in protecting your online accounts. Common Craft offers this excellent video on how to create a strong password. Another step in protecting your online accounts is to use two-factor authentication whenever it is offered. For example, when I sign into my Google account on a new computer I not only have to enter my password, I also have to use my cell phone to verify that I'm signing into my account on a new computer. That concept and more are explained in Common Craft's Account Security video. One more key tip for protecting your online accounts is to never trust text messages or emails that ask you to change your password or confirm account details unless you specifically requested to have your password reset. A scam that I've had a couple of friends ask me about recently involves getting a text message that purports to be from Apple technical support stating that their iTunes account were compromised and that they need to update their passwords. My advice is that if you think your account might have been compromised, don't click the link that was unexpectedly sent to you. Instead, go directly to your account on your computer, phone, or iPad and look for any suspicious activity. Apple tells users to only update passwords and account details that way or at http://appleid.apple.com/ Apple has more tips about keeping your account safe right here. H/T to Make Use Of for the Splash Data link. On Sunday I published a guide to locating media for use in classroom projects. In that guide I provided basic summaries of the concepts of public domain, Creative Commons, and fair use. In the section on fair use I referenced Stanford University Libraries' Copyright & Fair Use guide. That guide should be bookmarked by anyone who has questions about copyright and fair use. 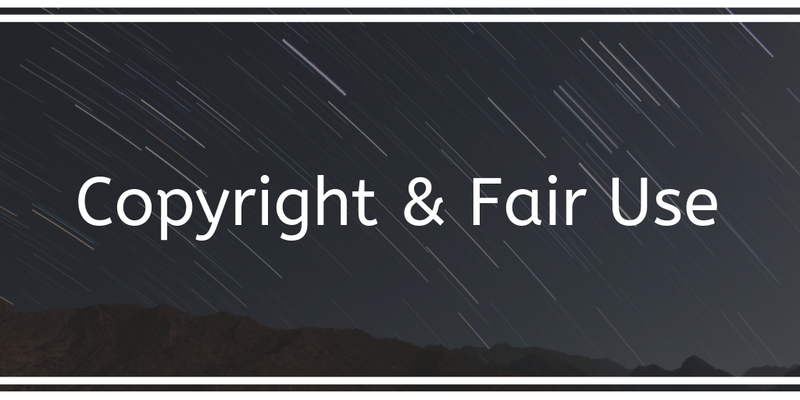 The guide covers everything from the basics of copyright to the nuances of fair use. There is even a section devoted to academic fair use that should be of particular interest to teachers who publish lessons online. In the guide you will find templates for requesting permission to use copyrighted works. Use the template if you're in doubt about whether or not you can use someone else's work. And if you're looking to publish on your own website or blog, pay attention to the section titled Websites: Five Ways to Stay Out of Trouble. Finally, if you'd like a copy of my guide to finding media to use in classroom projects, you can get a copy here as a Google Doc or here as a PDF. Some of the resources featured in this guide are integral to my upcoming course Video Projects for Every Classroom. Immersive Reader is one of the central components of Microsoft's accessibility tools for inclusive classrooms. Immersive Reader will read documents aloud. It can be customized to highlight each word or each syllable as a document is read aloud. Users of Immersive Reader can also select the voice in which a document is read aloud and the speed with which the document is read aloud. Immersive Reader is a part of Microsoft's Learning Tools which can be found in Word and OneNote. 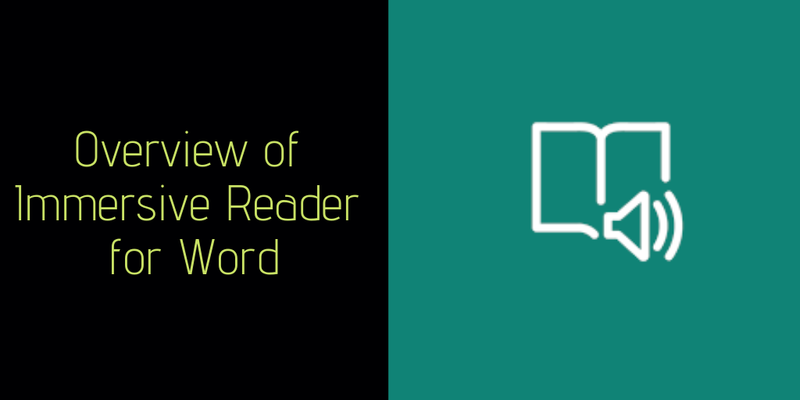 Watch the following video to see how Immersive Reader works in Word. Watch this video for an overview of Immersive Reader in OneNote. Immersive Reader on Macs and iPads. Based on the number of videos that I have made about it in the last month, it is not a secret that I think Flipgrid is a fantastic tool for gathering feedback from students. One of the reasons that I like it so much is that it works equally well and is equally easy for students to use on all common classroom devices including iPads, Android tablets, Chromebooks, MacBooks, Surface Tablets, and regular old Windows computers. 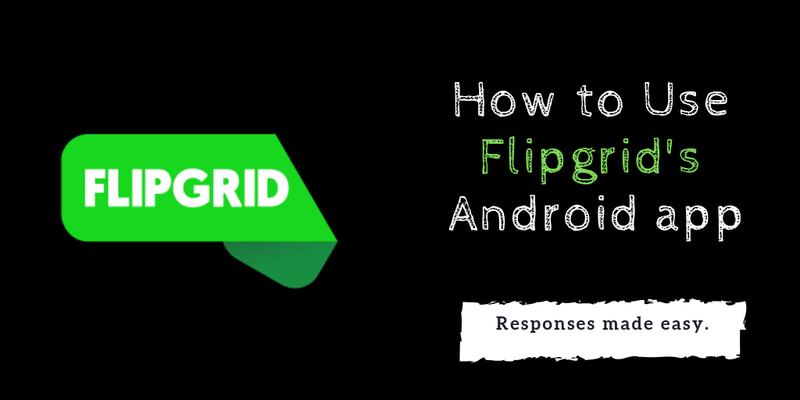 In the following video I demonstrate how students can use Flipgrid on Android phones or tablets. Get the Flipgrid Android app here. Last week I asked you to nominate your favorite educational technology tools of the year. The nominations are in and the final voting is now open. Voting is open now through Sunday night (11:59pm ET). You can vote for one or all categories. You can vote for your favorites in the form embedded below. In an attempt to eliminate the spam problem that I had on the nomination form, I have required voters to be signed into a Google account in order to vote. (I removed the categories of favorite iPad and Android apps because there weren't any apps that received more than one nomination). Yesterday Mike Tholfsen Tweeted about Microsoft's Teacher Training Packs. Teacher Training Packs are collections of resources that are designed to help IT administrators, technology specialists, and curriculum directors lead professional development workshops centered around various Microsoft tools (most of which are completely free for educators). One of the Teacher Training Packs that grabbed my attention was Literacy Tools for the Inclusive Classroom. This Teacher Training Pack introduces workshop participants to the Immersive Reader and Dictate tools. The session is more than just "how to" as it is focused on leading discussions around how these tools can help students access documents and slides. If you're not familiar with any of Microsoft's accessibility tools, take a look at this short video that I created about Immersive Reader. If you're a Flipgrid user you already know that each of your grids is given a default code and URL. But did you know that you can customize that code and URL? You don't have to use the default code and URL. You can customize it by making one small change in the grid set-up process. In the following video I demonstrate how to make that change to set a custom code for your Flipgrid grids. If you have never used Flipgrid, but you want to give it a try, I have a complete start-to-finish tutorial available right here. Last week I published a detailed tutorial on how to get started using Flipgrid in your classroom. In that tutorial I focused on using Flipgrid in the web browser on Mac, Windows, and Chrome OS computers. Students can also use Flipgrid on iPads. The Flipgrid iPad app is intended for student use not for teacher use. The app lets students respond to topics that you have posted for them. Just like in the web browser, students can use the Flipgrid iPad app to record videos and add stickers to those videos. Watch my short video to learn how your students can use Flipgrid on their iPads. On a related note, if you're in the market for a new iPad, Amazon has current generation iPads on sale for just $229 right now!